The most important thing for us is to keep you updated with the latest methods and shortcuts and we now introducing the new way to analyze the numbers and more accurately according to leads and users. 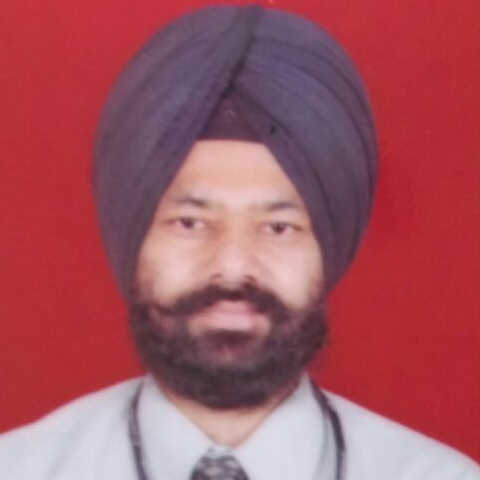 Lead Actions are important activity which needs to be counted either by lead or by users. For example: you are confused how many calls your team member is doing or how many meeting is being concluded each day or in a month end. We defined these important activity in to Actions so it won’t confuse with users activities for admins. 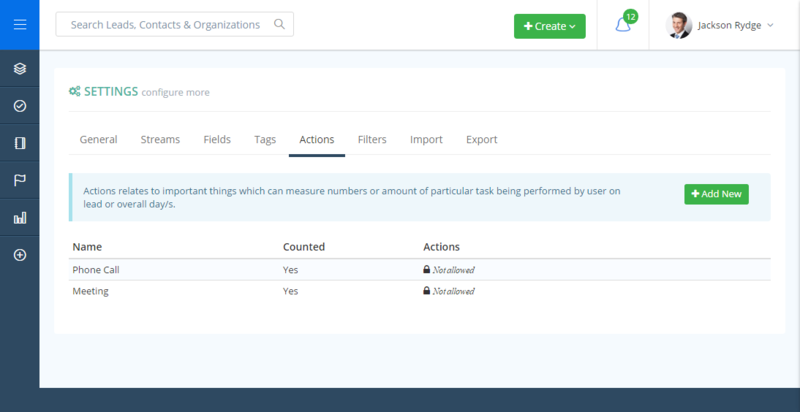 Let we can get a User Actions Total insight report which is really useful to track how many numbers of important actions have performed. These actions are system setting defined except Phone Call and Meeting which are system preserved. In addition to that administrator can create as many actions he requires to. For example: Emails, Made interested, Demo given etc. These action are countable if you enable Counted on it. So how does the Lead Actions work? First, the site administrator has to check if the any more lead actions are required then can create new. You need to got to System Settings and go to Actions tab. Next click on Add New button to add new actions is required. 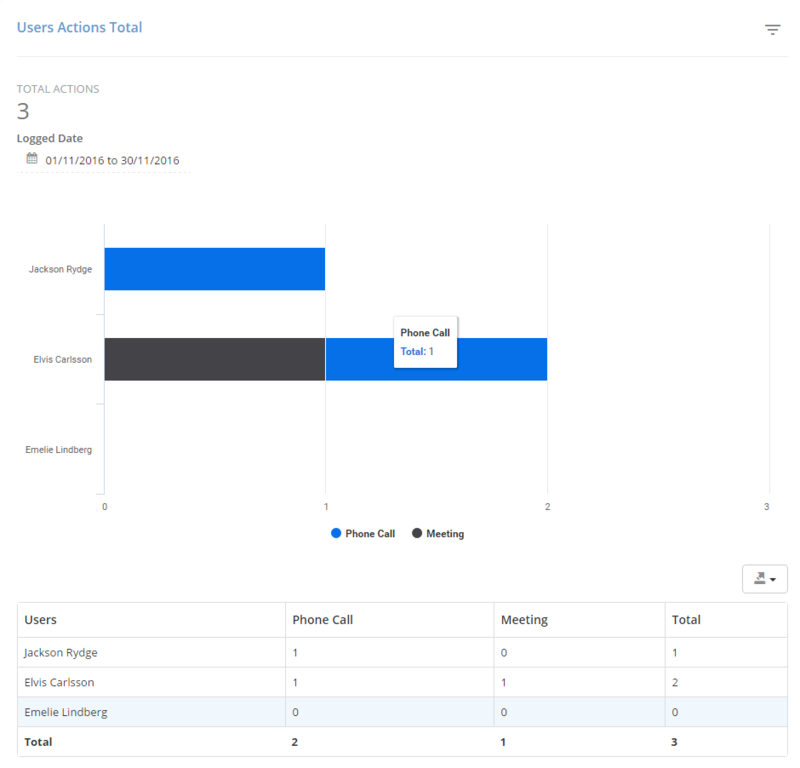 Give it suitable name and check the “Counted?” checkbox if want to see it in insight reports and want it to affect the lead Actions Counted overview (View lead view for overview of Actions Counted). Next to log the actions go to any lead and click on Actions tab beside Files. 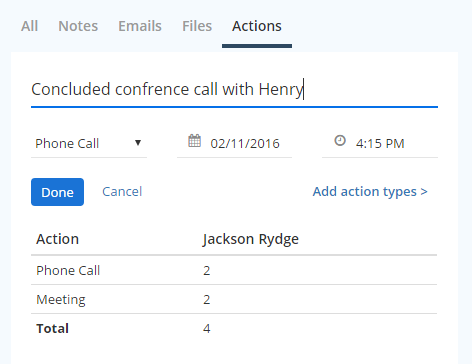 On the above screenshot you will notice entering a Phone Call action with remarks “Concluded conference call with Henry” which is required field with option to log date and time. Below the form a table is giving the totals summary of all the actions performed of users. Counted actions are only available at insight report. 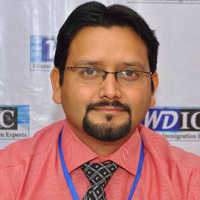 If any lead deletes then those actions remains intact with users regardless of lead. Only countable actions are added for Action Counted numbers for lead in overview box. 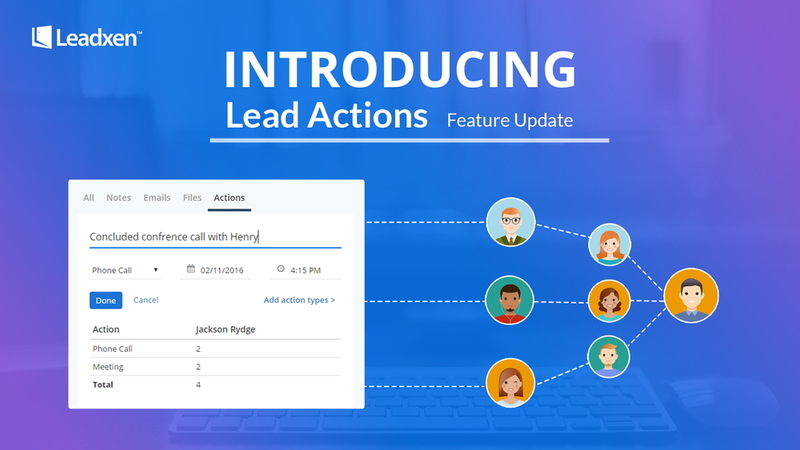 If you have more questions about using Lead Actions, comment below or contact us.